Morganite Color is one of popular color for the jewelry designs. Natural Morganite Color Gemstones are few on the earth. and the pricing will be expensive. 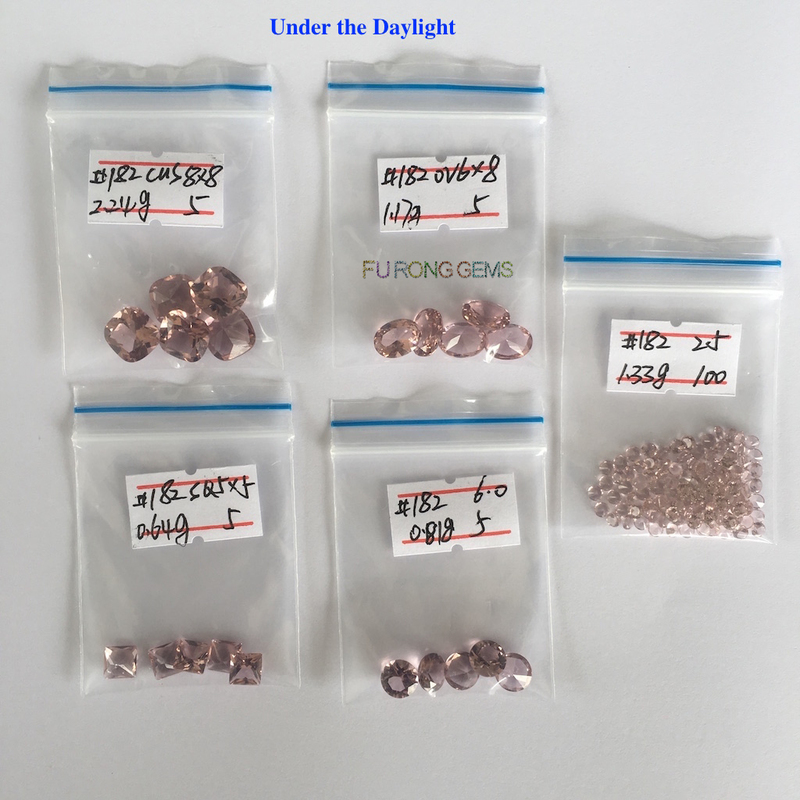 Now, we offer you a great alternative/Simulation for the Natural Morganite gemstones. It's the Nano Morganite Color Gemstones. The color is created as per the real natural Morganite. and it's heat resistant. No problem for your jewelry casting. We can make Nano Morganite Color gemstones in all the popular shapes and sizes. It's also sparkling, and good polished. 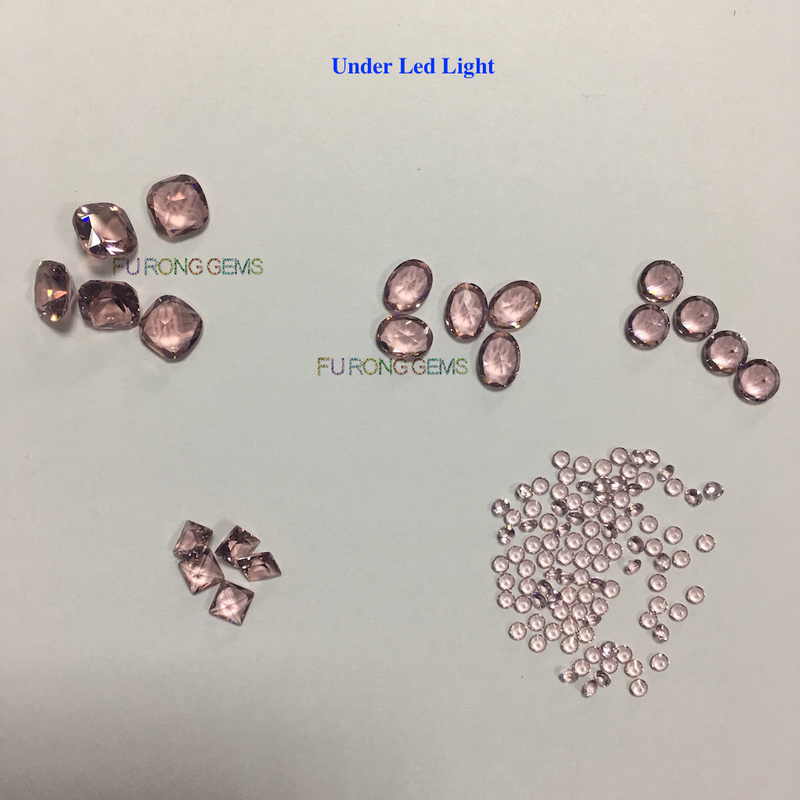 Contact us today to get the high quality of loose Nano Morganite Color gemstones from China suppliers and wholesale. 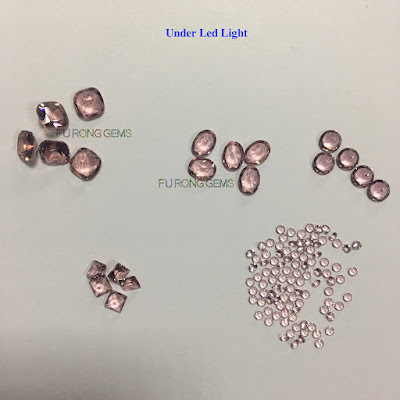 1 Respones to "Morganite Color Nano Gemstones China Supplier and Wholesale"